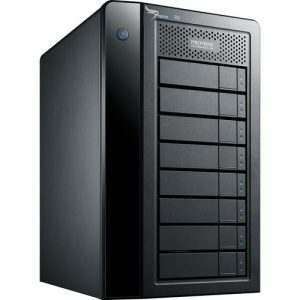 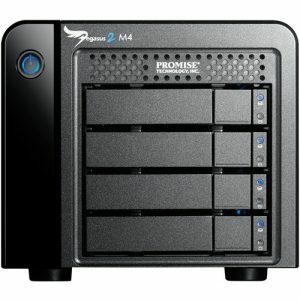 PROMISE hardware RAID Thunderbolt2 (20Gb/s) storage with 2.5″ 1TB HDD x 4 and 1 meter Thunderbolt cable. 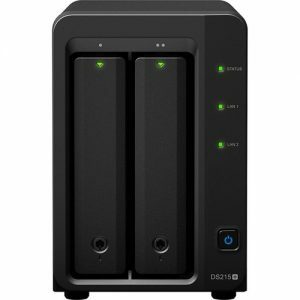 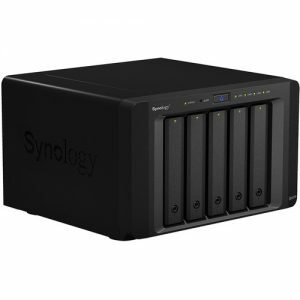 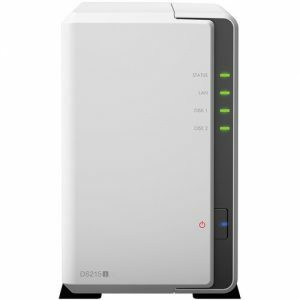 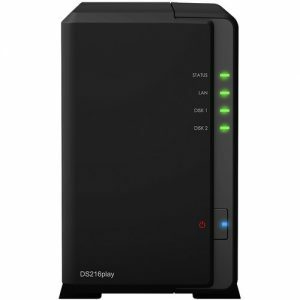 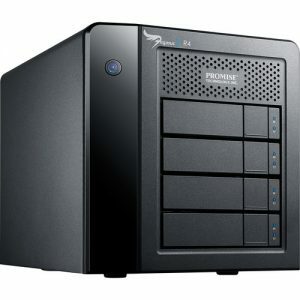 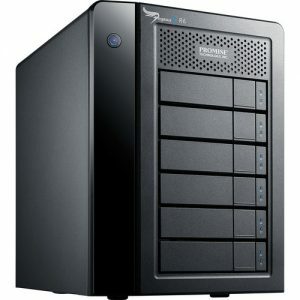 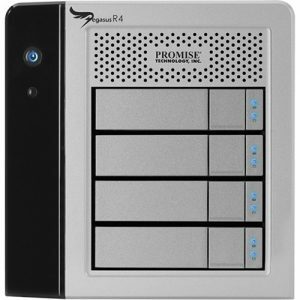 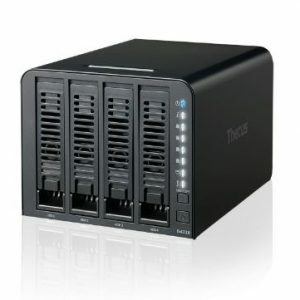 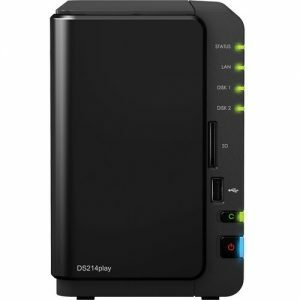 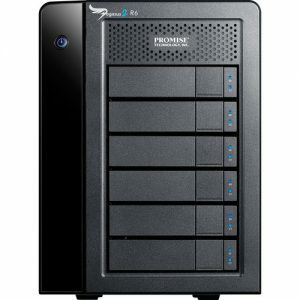 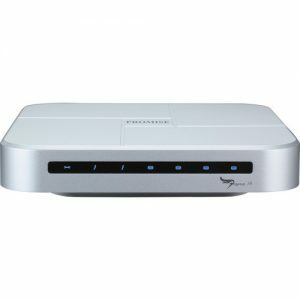 PROMISE Pegasus 2 R4 hardware RAID Thunderbolt (20Gb/s) storage with 3.5″ 2TB HDD x 4. 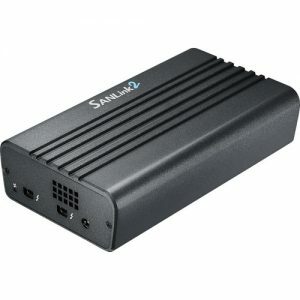 1 meter ThunderBolt 2 cable.